The Purdue College of Pharmacy is pleased to honor and recognize the outstanding research and scholarship generated by our faculty each month. 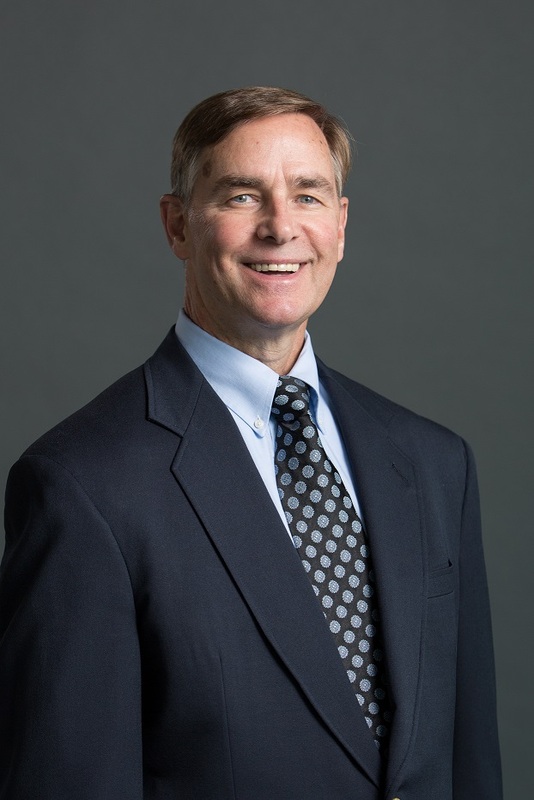 This month we highlight Dr. Michael Murray, Distinguished Professor of Pharmacy Practice and Endowed Chair of Medication Safety, Senior Scientist, Regenstrief Institute and Faculty Associate, Center on Center on Aging and Life Course. Dr. Murray’s recent publication, “Association Between Medication Adherence and Outcomes of Heart Failure”, can be read in Pharmacotherapy (March, 2018; DOI: https://www.ncbi.nlm.nih.gov/pubmed/29600819 with hyperlink). Major contributors to this work included Dr. Murray’s summer research interns, Purdue Doctor of Pharmacy student authors Sarah Hood, Anthony Giazzon, Gwen Seamon, and manuscript reviewer Veronica Bonderski. Regenstrief Institute data manager Jane Wang extracted and organized the data from the Indiana Network for Patient Care. Indiana University biostatisticians Kathleen Lane, George Eckert, and Wanzhu Tu analyzed the large dataset. Rachel Gruber from Regenstrief Institute reviewed and edited the manuscript. Dr. Murray’s research focuses on medication adherence of patients with heart failure. The study included 55,312 heart failure patients throughout the state of Indiana. Patients were randomly assigned to one of two groups. The first continued their care as usual, and the second group included patients who had the benefit of a specially trained pharmacist to help them with their medications. The group of patients assisted by their pharmacist had better adherence to treatment, fewer emergency department visits and hospitalizations, and greater satisfaction with pharmacy care. This study demonstrates that the risk of death is lower with better treatment adherence.